The G11 was cleaned and re-greased last year. I also installed a third bearing in the RA and Dec shaft tunnels. 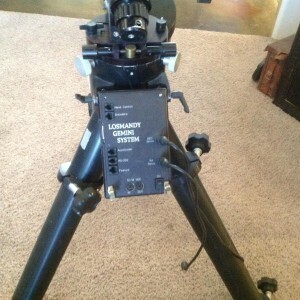 The mount comes with the Losmandy heavy duty tripod and the Meade adapter. Also included are some additional motors and miscellaneous parts including a 15v power supply. It also has Ovision, one piece worm gears. The G11 has Gemini 1 with a 1.05 EPROM and I will send the 1.04 EPROM as well. The handset has a new battery and I will include a fresh battery spare as well. I do have replacement bearings for the worms as well. The head is stored in an aluminum equipment case and legs and mounting plate will come in a hard case. The miscellaneous parts will come in a third box. 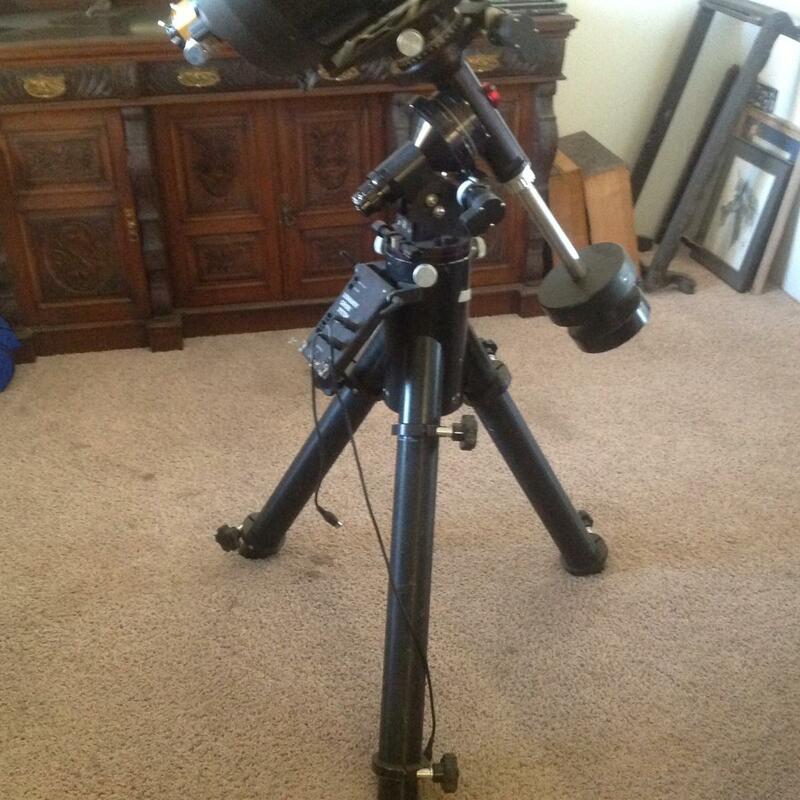 price is $2500 plus shipping for the works. I am willing to drive up to 2 hours to deliver. As for why I'm selling, I had a freak heart attack and am reprioritizing my life.